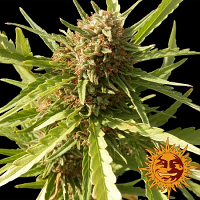 Dakini Kush Regular by Centennial Seeds is an exceptional medicinal marijuana strain that has been designed to offer outstanding performance at every stage of the production process. 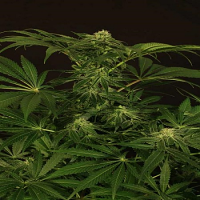 Appropriate for pain, sleep, anxiety, mood elevation, and appetite stimulation, these weed seeds respond well to both indoor and outdoor cultivation and flower within 9 weeks. At Sensible Seeds, we supply over 3000 different cannabis strains including Dakini Kush Regular by Centennial Seeds. Our friendly and helpful team is always on hand to answer any of your questions about our weed seed banks – get in touch!